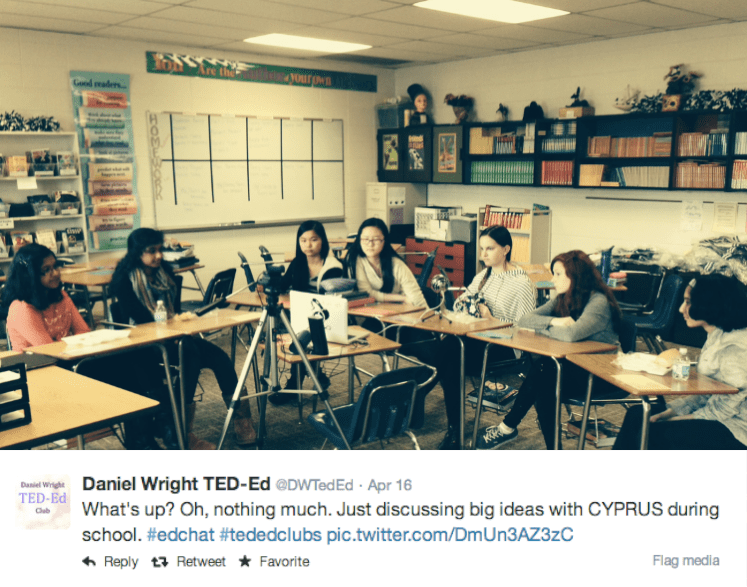 Over the first semester of TED-Ed Clubs, facilitators and club members took to Twitter to capture their memories and experiences. Some shared photos and others livetweeted. 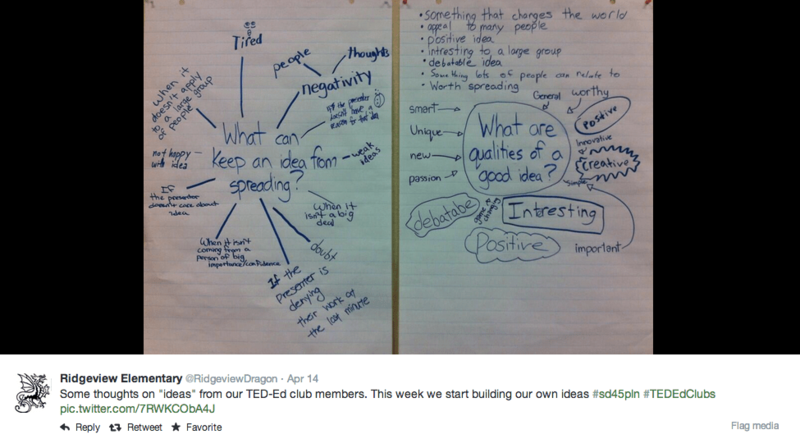 Here’s a collection of some of our favorite TED-Ed Club tweets from the first semester. Wow this is super duper interesting. I loved the part about practice making perfect!